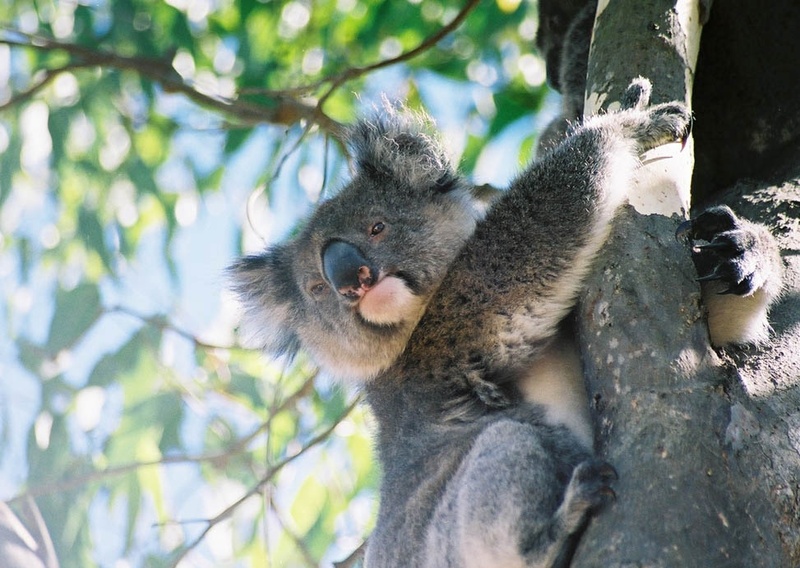 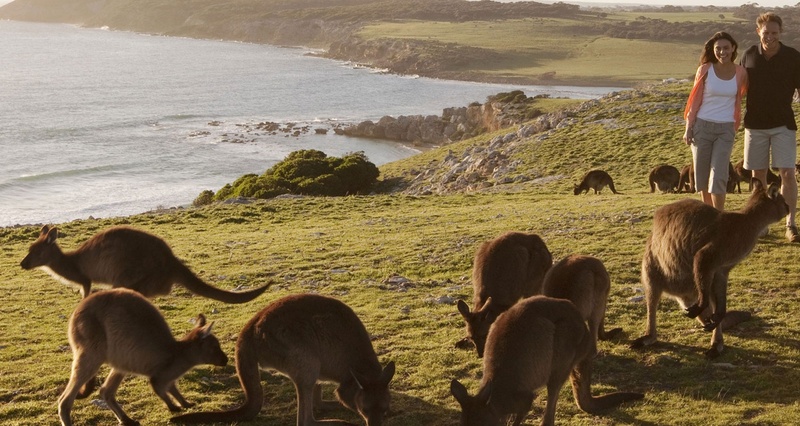 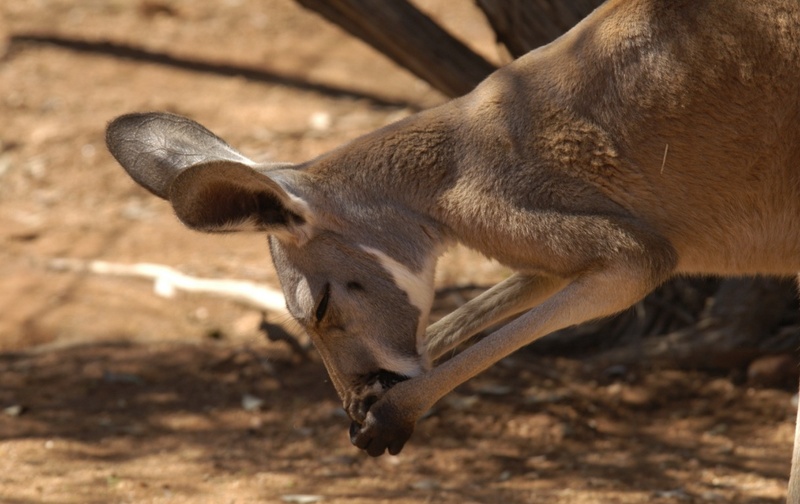 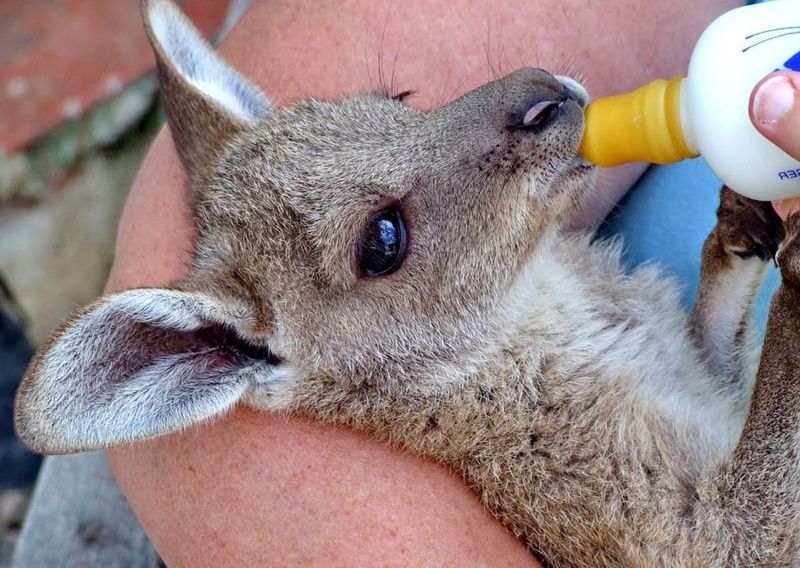 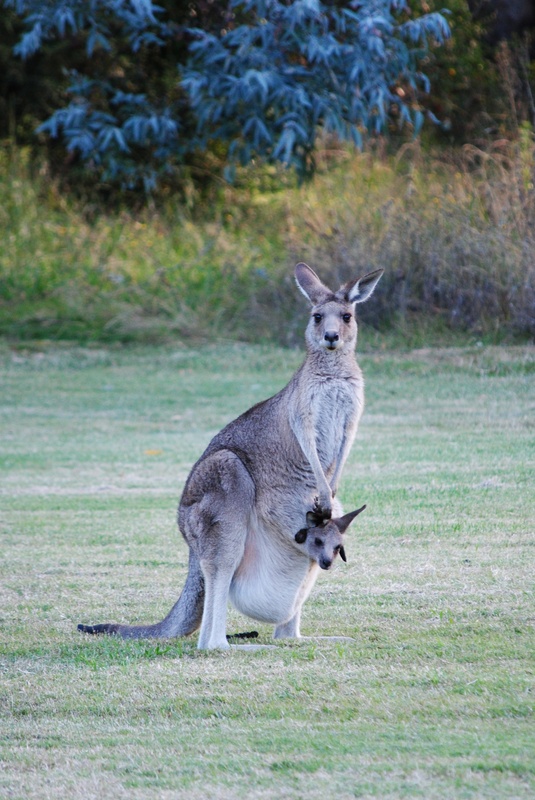 Kangaroos are mammals that lead a sociable lifestyle. 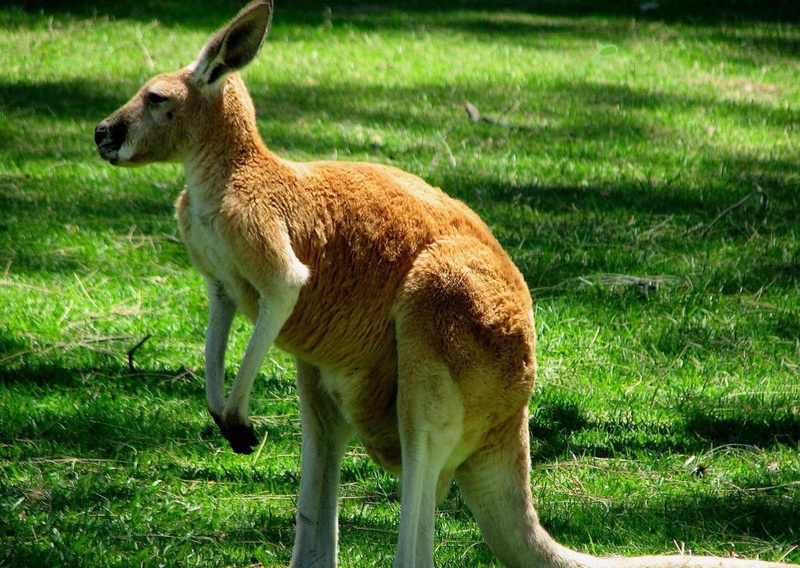 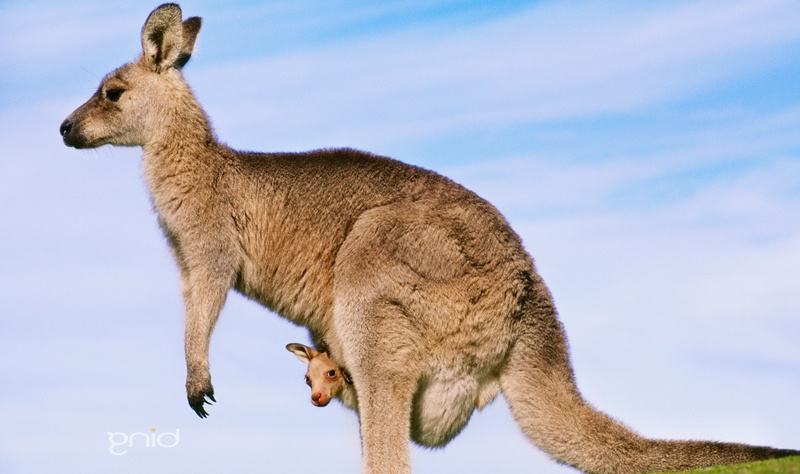 macropus giganteus is the scientific name for a kangaroo. 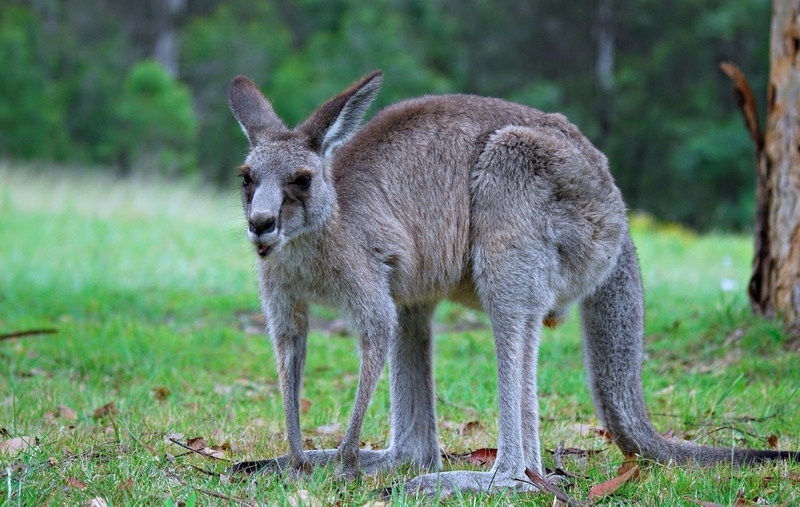 Such a name is based on the genus of the mammal - macropus. 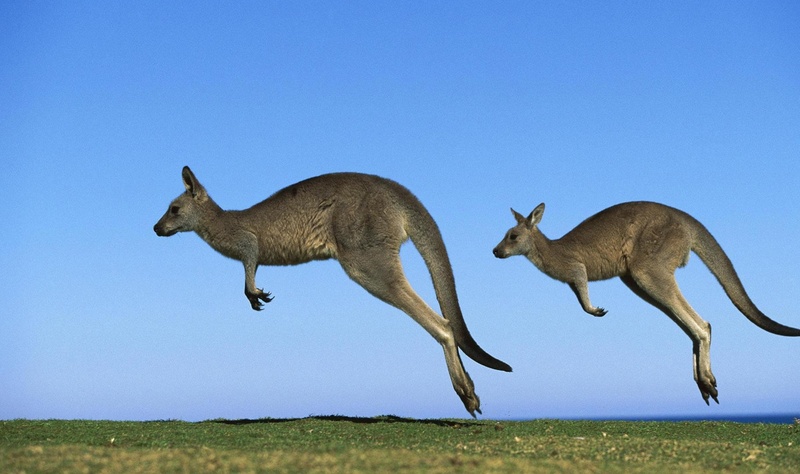 Interesting fact is that this mammals can run 55km/h (35mph). 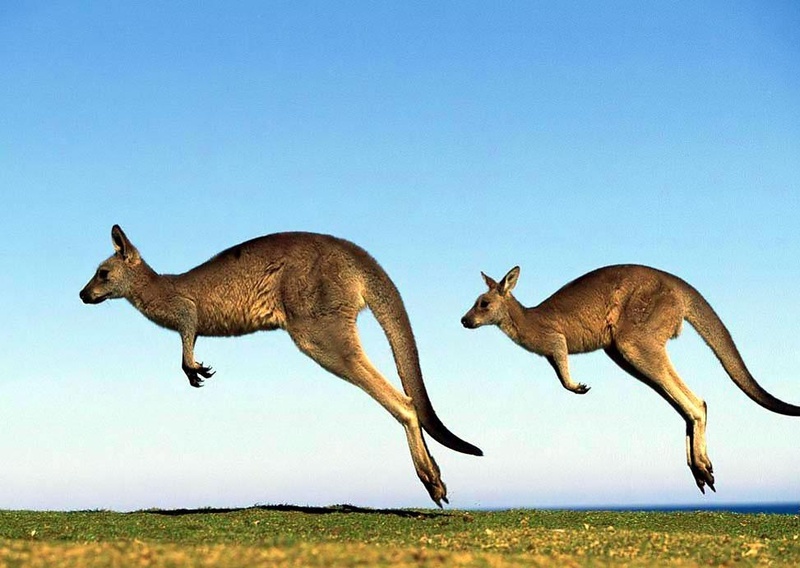 Kangaroos life span is 4-10 years. 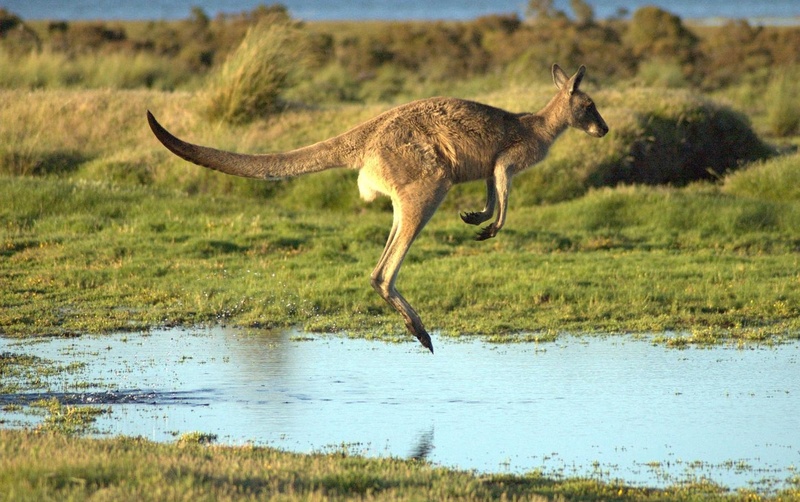 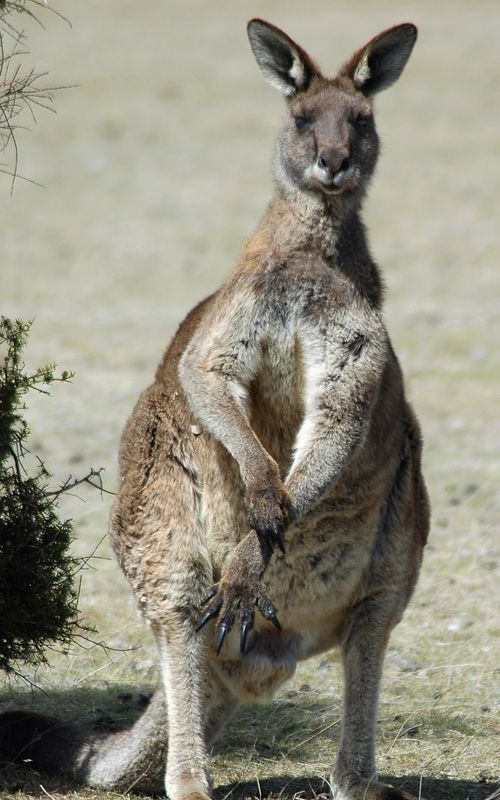 The usual weight of macropus giganteus is 18-95kg (40-200lbs). 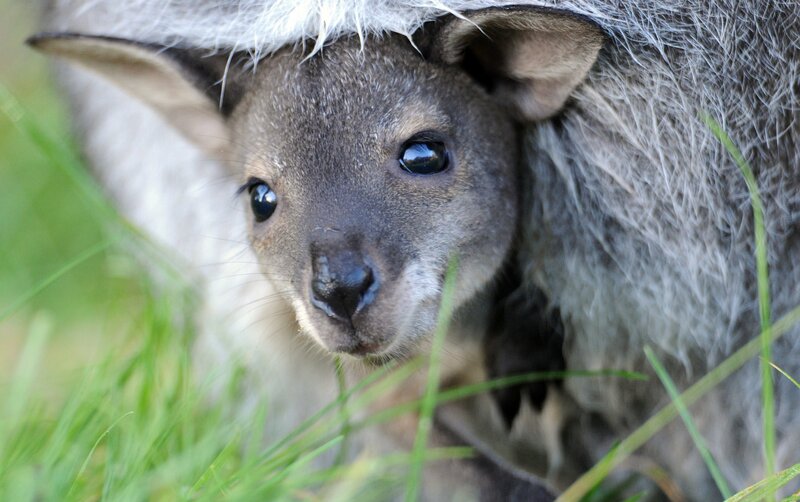 These mammals usually grow up to 0.6-1.5m (1.9-4.9ft).